It's hard to believe it's been ten years since the love story between Bella Swan and Edward Cullen premiered on the big screen. One decade later, Stephanie Meyer's vampire franchise, Twilight, is still one of our favorites to watch, thanks to a cast that includes Kristen Stewart, Taylor Lautner, Anna Kendrick, Kellan Lutz, and of course, the one and only Robert Pattinson. Since 2008, the stars of the hit film have gone on to do big things in Hollywood, but they will always been Forks residents to us. "Every part that I've ever played has shaped me in such a significant way...I know from an outsider's perspective you might have something to say about that like in general. But I kind of view it as every other thing that I've invested in and really loved. And I'm lucky to have had that experience," Kristen said in 2017. "I got a lot from [Twilight] and it's made me who I am." So, what are the Cullens and rest of the Twilight cast up to today? Keep scrolling for an update on your favorite character from the first film. 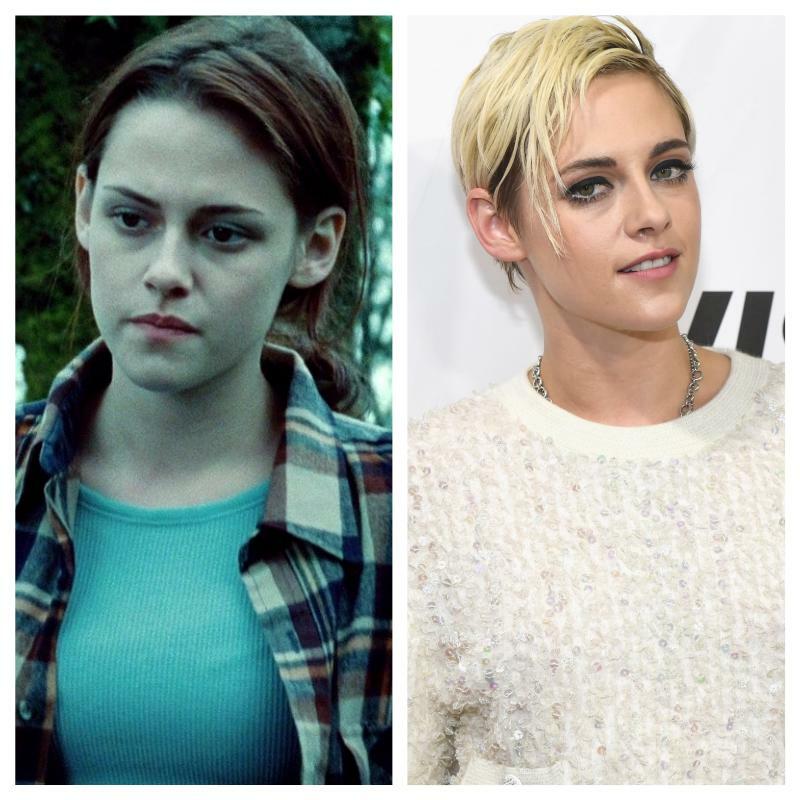 While she might still have a soft spot for Bella Swan, Kristen has gone on to play a Snow White, Valentine in Clouds of Sils Maria (which earned her a César award), and Joan Jett in The Runaways. Next up, The Charlie's Angels reboot alongside Noah Centino and Elizabeth Banks. 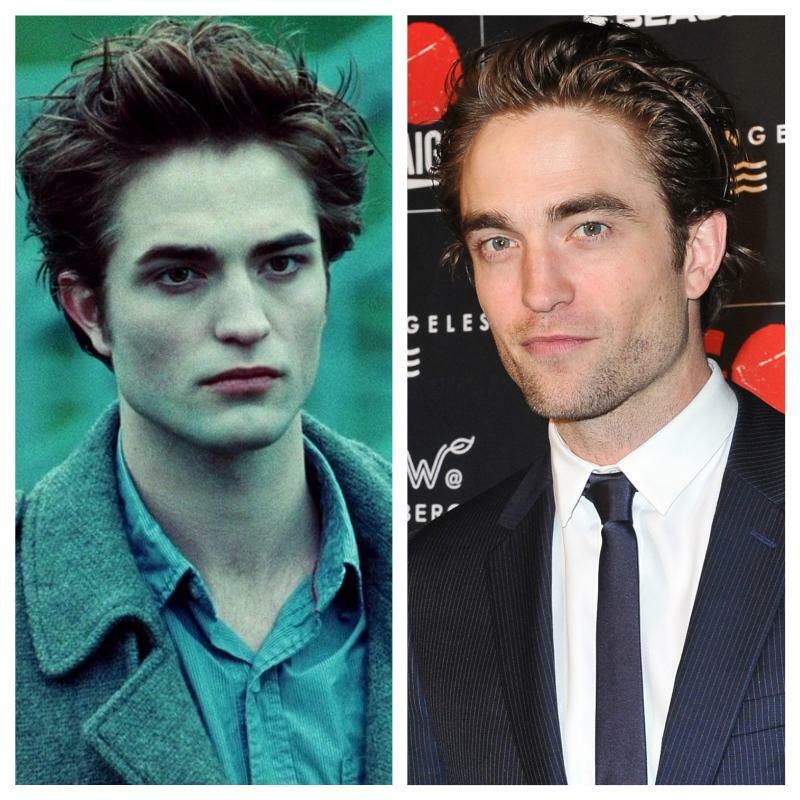 Since his breakout role, Robert has starred in movies such as Water for Elephants and The Lost City of Z. In 2019, you can watch the British actor in The Lighthouse, also featuring Willem Dafoe. 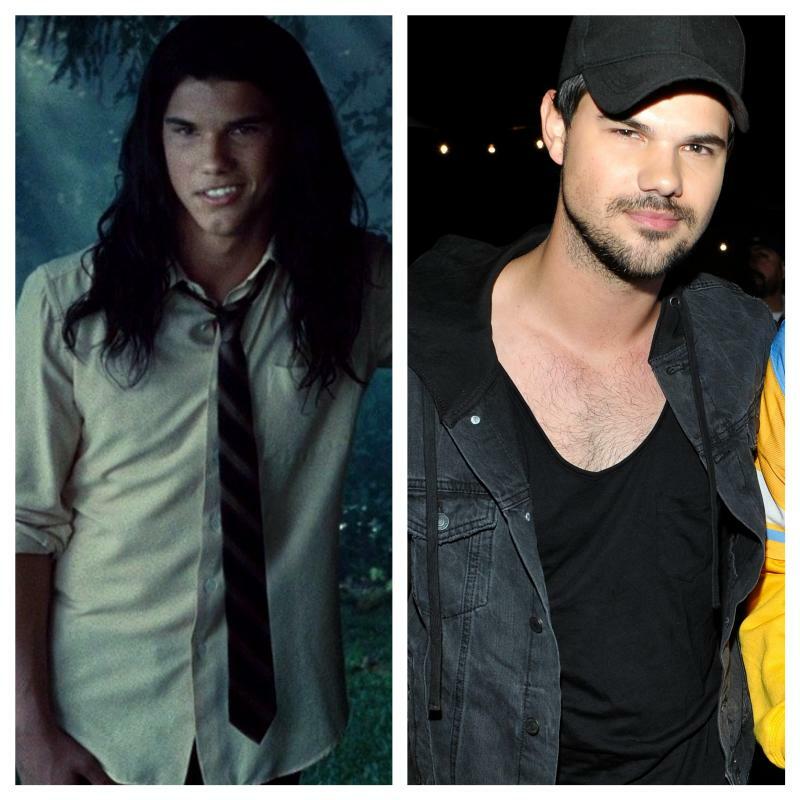 If you were Team Jacob, you have probably watched all of Taylor's movies including Abduction and Grown Ups 2. Currently, he is starring in the TV series Cuckoo. 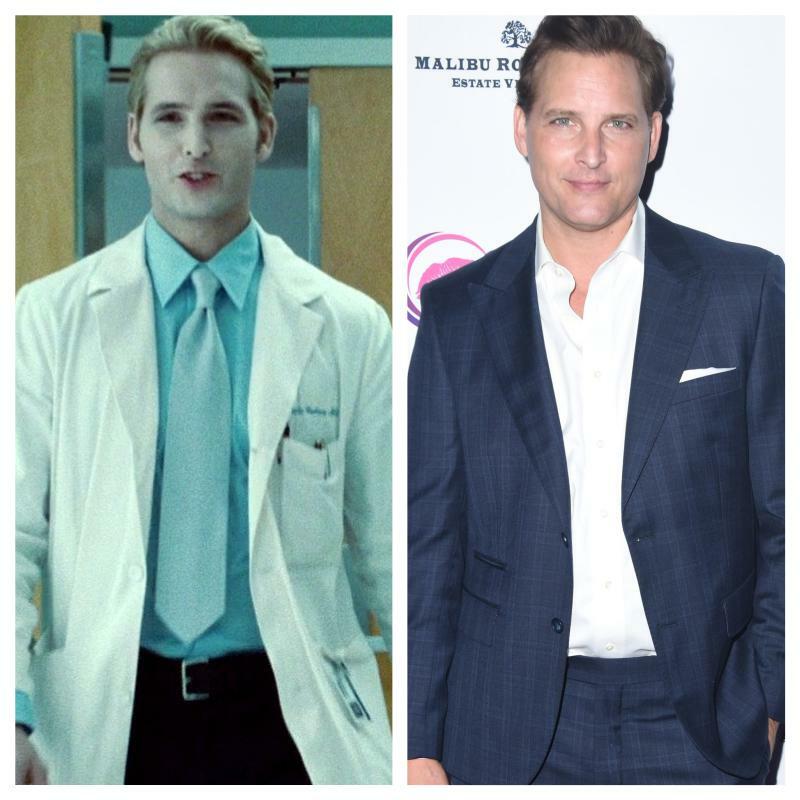 The patriarch of the Cullen family, Peter Facinelli was perfect as Dr. Carlisle. 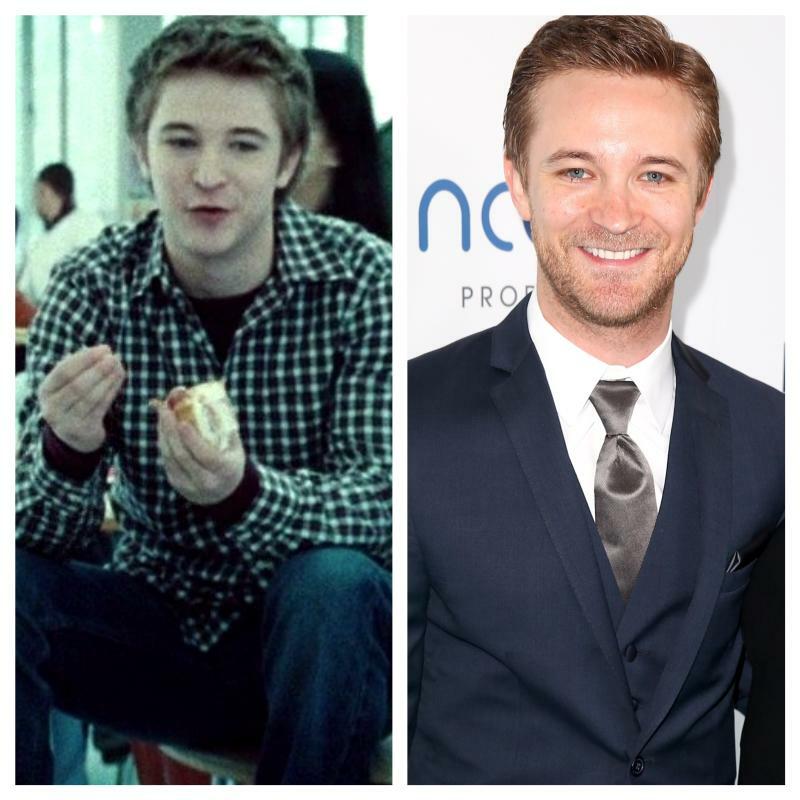 Since the final Twilight film, the actor has appeared regularly on hit TV shows such as Nurse Jackie, Glee, and Supergirl. 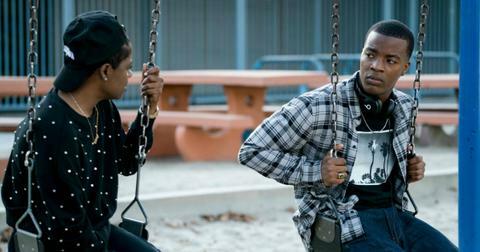 More recently, he starred on S.W.A.T. as Michael Plank. 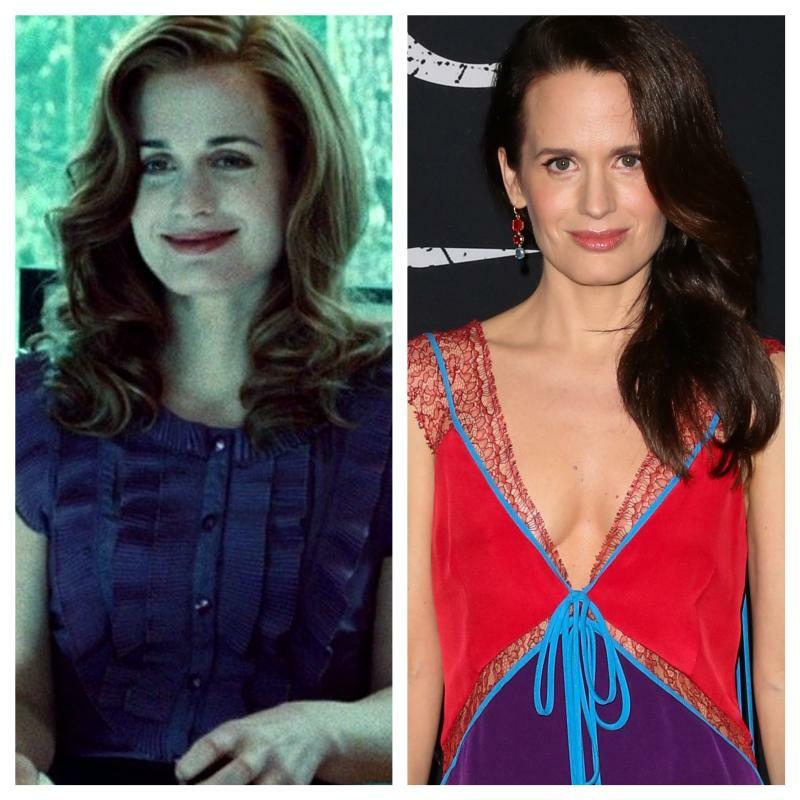 Everyone's favorite vampire mom was played by Elizabeth Reaser, who continues to act on the big and small screen today. More recently, she starred in the scary Netflix series The Haunting of Hill House as Shirley Craine. 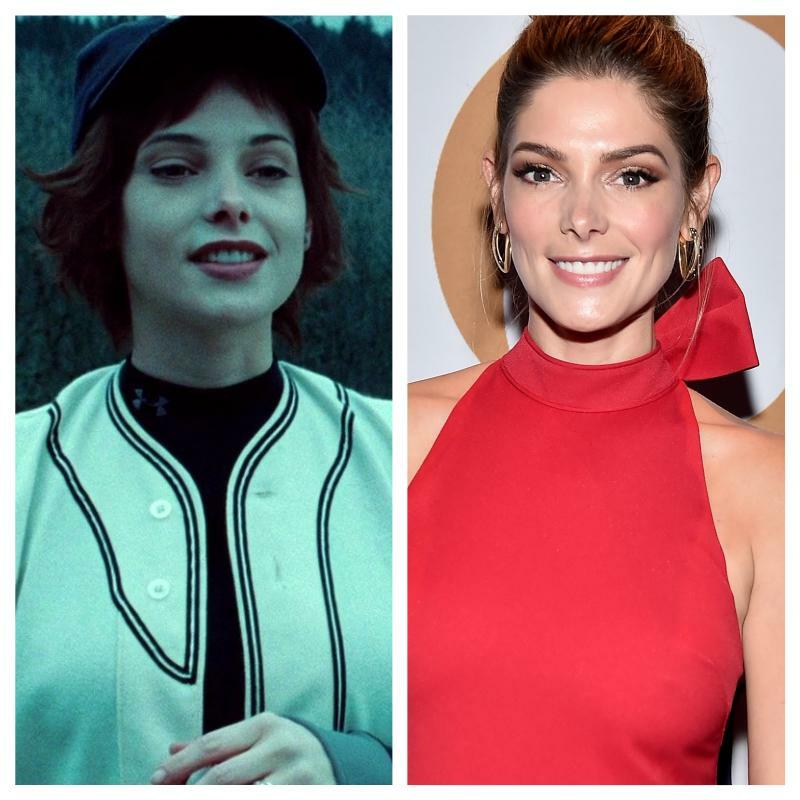 A decade later, and Ashley Greene is still one of Hollywood's sweethearts — appearing in the too short-lived series Pan Am and with two film projects in the works in 2019. 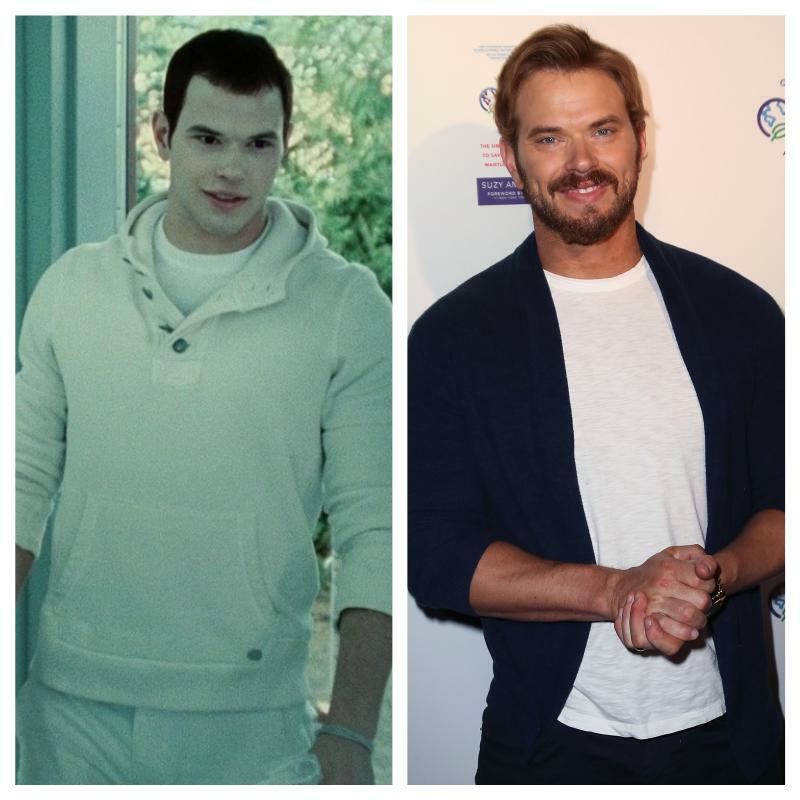 After the Twilight movies wrapped, Kellan Lutz jumped into another franchise, starring in the Expendables 3. 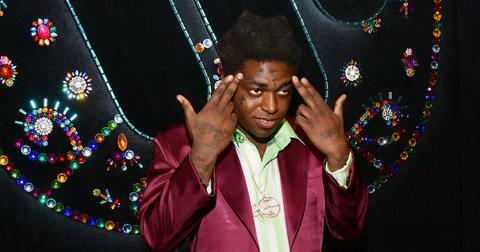 In 2018, he appeared in two more action films, Speed Kills and Guardians of the Tomb. 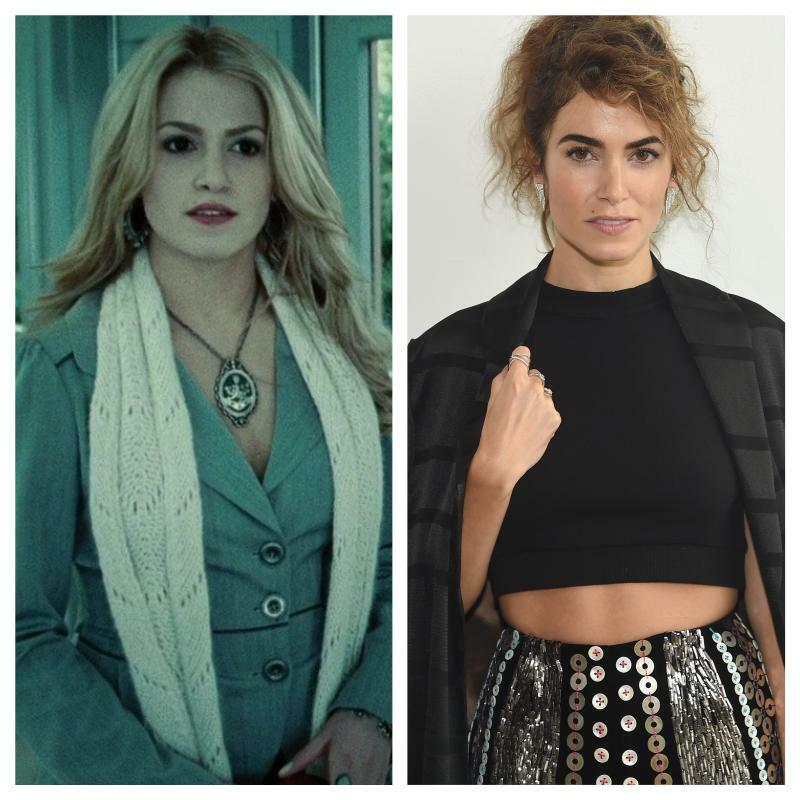 Real life imitated art for Nikki Reed — in 2015 she wed fellow vampire portrayer Ian Somerhalder and the couple welcomed a daughter named Bodhi two years later. Jasper might not have had the most lines in Twilight, but he was definitely a scene stealer. 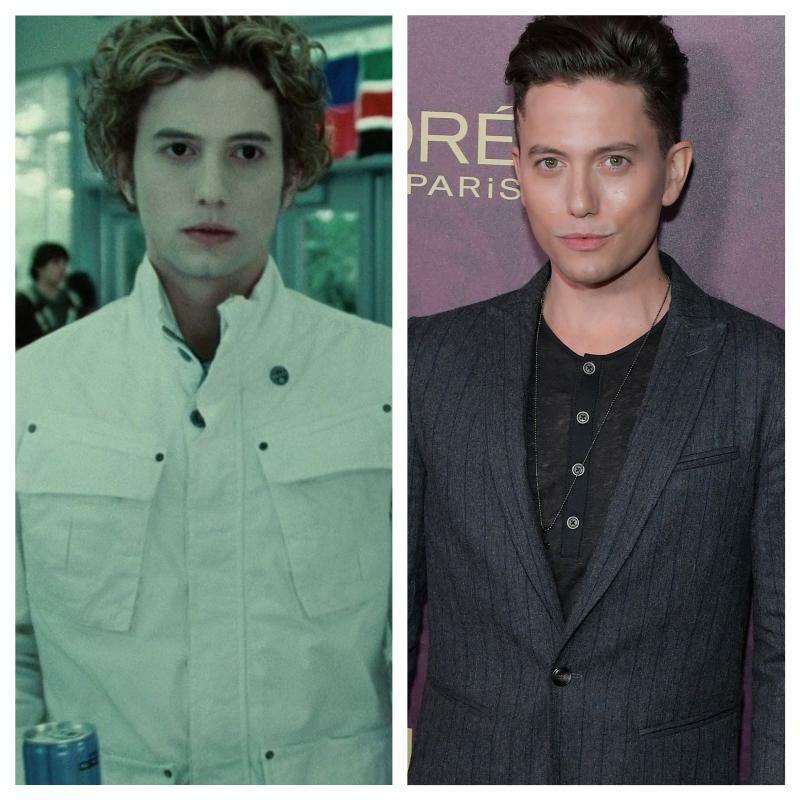 Today, Jackson Rathbone is still acting and has two movies set for release in 2019. Charlie Swan did his best as the father of a daughter who just happened to fall in love with a vampire. NBD. 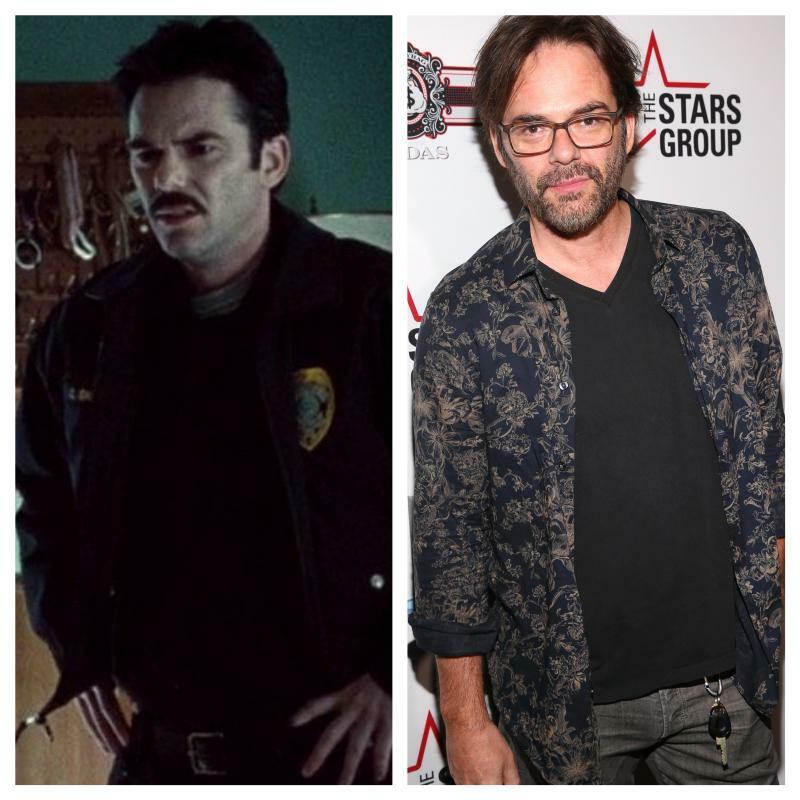 Fast forward ten years, and actor Billy Burke is starring in the TV series Major Crimes. 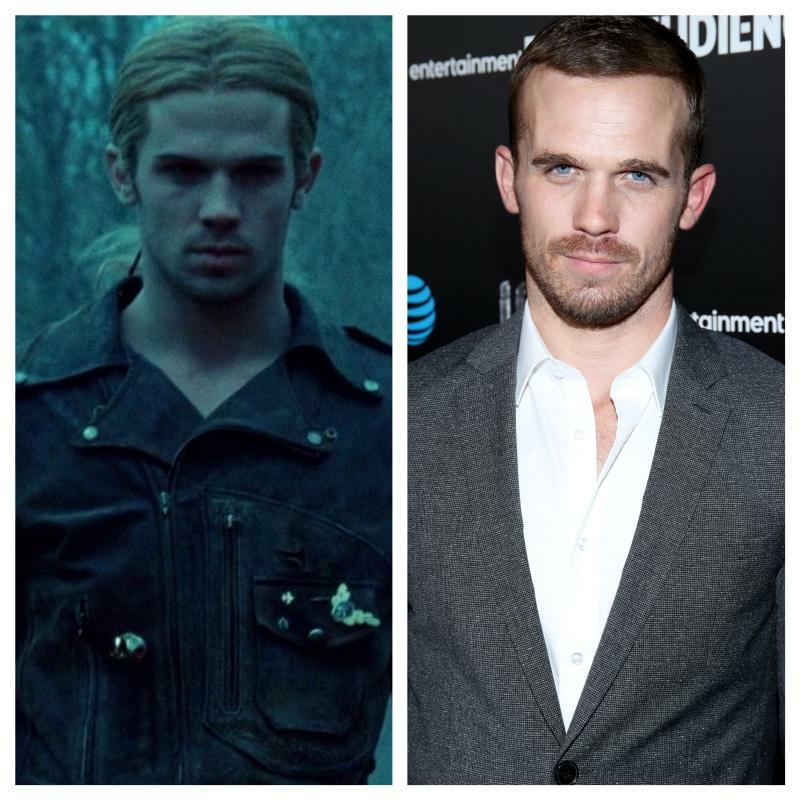 Cam Gigandet doesn't usually play the good guys on film, but you can watch him as diamond dealer Jake Green on the TV show Ice. 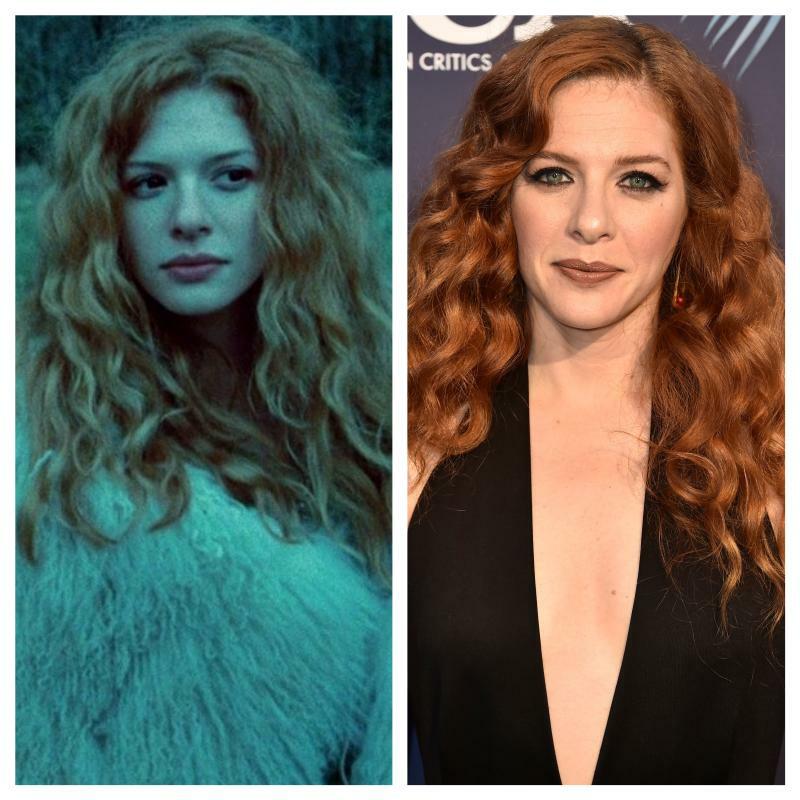 Rachelle Lefevre might have been replaced by Bryce Dallas Howard, but she's still our favorite Victoria. Today, you can watch her as Olivia Blooms on the Canadian series Mary Kills People. 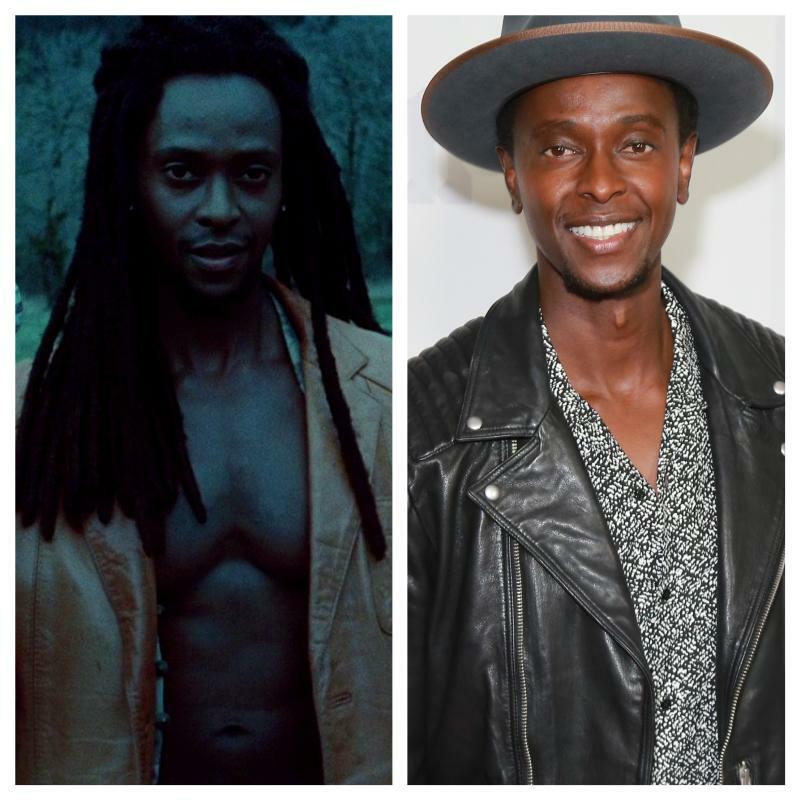 Since portraying Laurent, the Kenyan actor has gone on to appear in X-Men: First Class, The Blacklist, and more recently, the TV show StartUp. 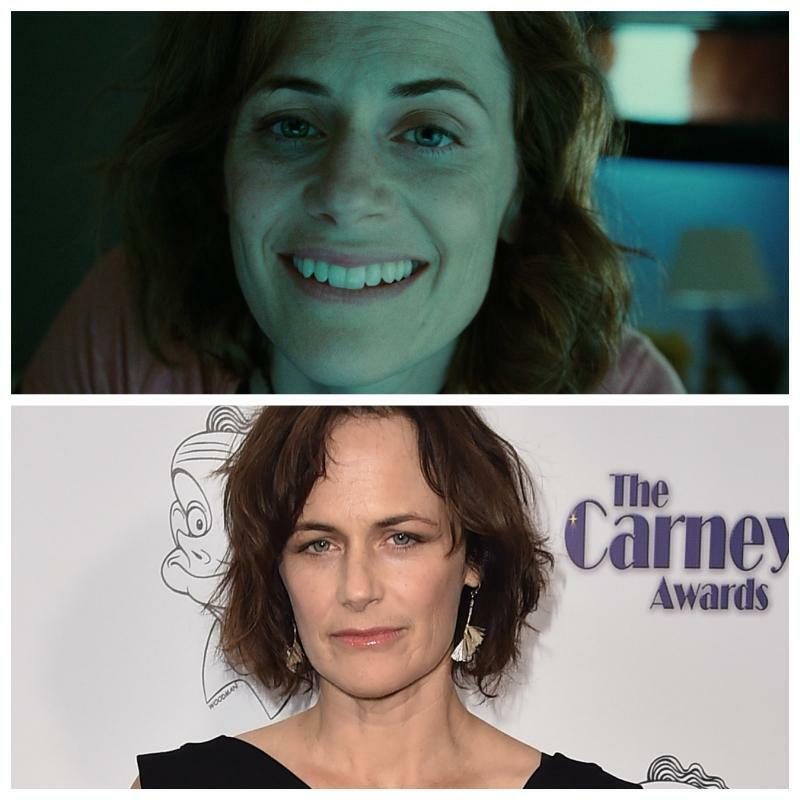 Bella Swan's mother was played by Sarah Clarke, who is currently appearing in the popular Amazon series Bosch. Anna Kendrick has gone from a supporting character to leading lady since Twilight — showing off her pipes in the Pitch Perfect franchise and Trolls as well as getting Oscar buzz for her role in Up in the Air. 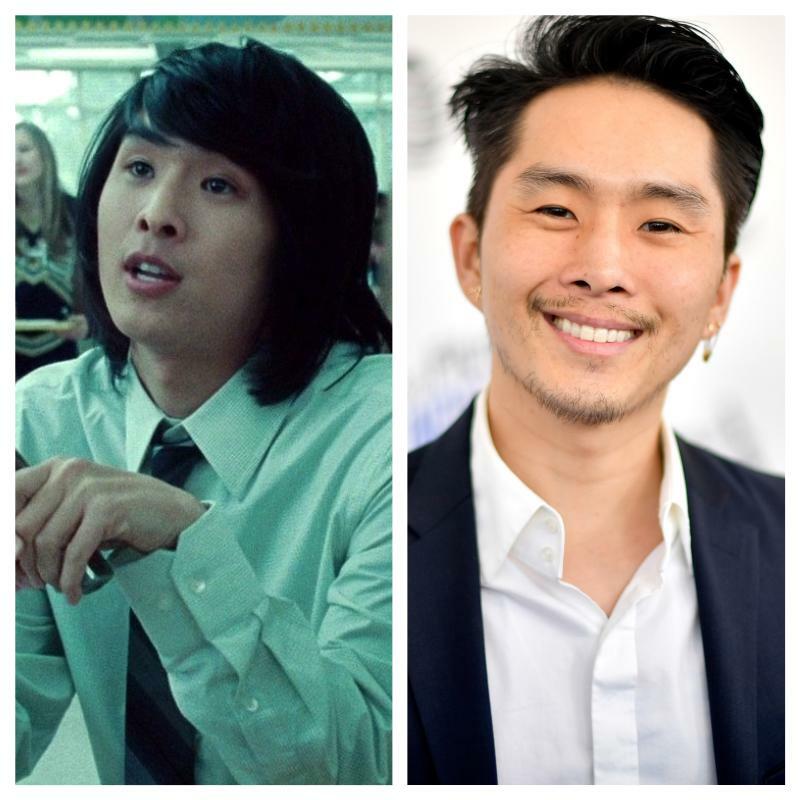 Justin Chon most recently appeared in the short-lived NBC drama Deception. 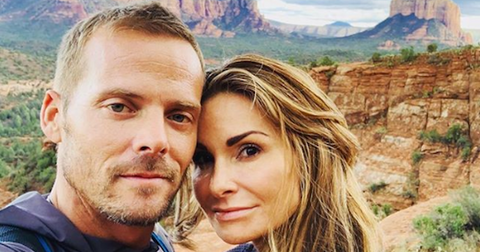 We can't wait to see what's next for the actor. 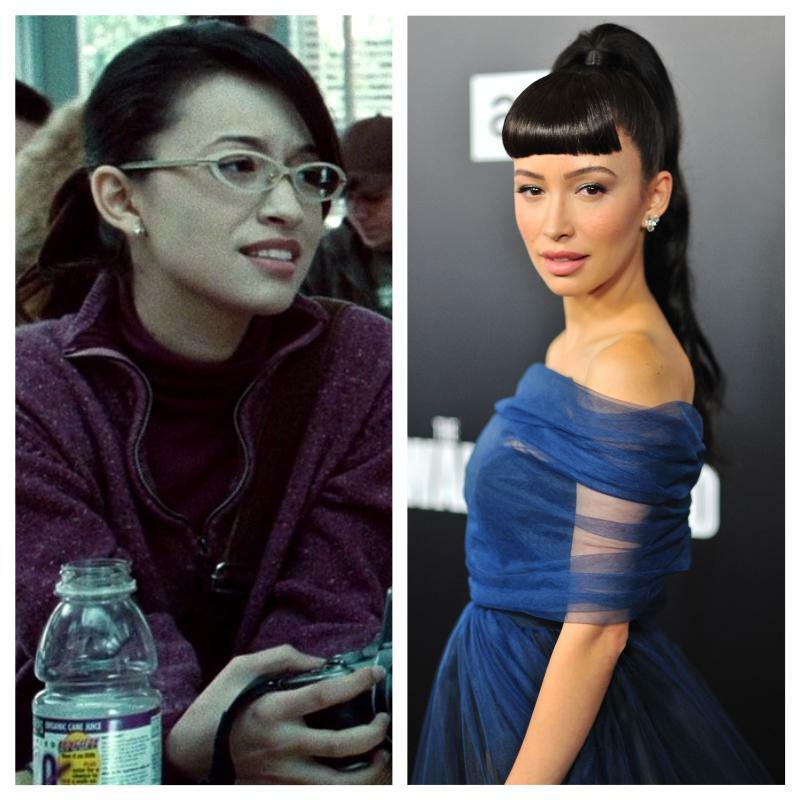 Since Twilight, Christian Serratos has switched her focus to television, starring in The Secret Life of the American Teenager and The Walking Dead, where she still appears as Rosita Espinosa. Everyone's favorite Mike has been busy since the final Twilight movie, and has four projects in the works according to IMDb.